Erosion Control — Diggit Excavating, Inc.
Avoid the detachment and transportation of soil particles with a team that does the job right the first time. In instances of erosion, rain falling on bare soil detaches particles and as the rainwater runs off, soil erosion occurs in proportion to the water volume and velocity. These eroded soil particles are deposited when the water slows and the soil particles settle. 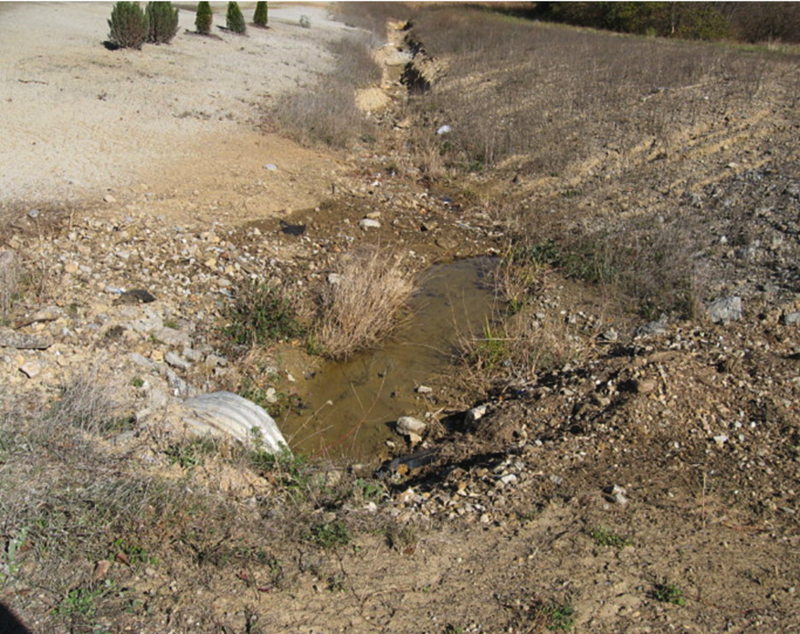 As erosion control on construction sites continues to become an issue, many state and local governments have statutes requiring erosion control. Our experienced professional excavation team can save you from potential damages through careful planning and tailored implementation. Diggit excavation contractors plan the grading work for each unique site – always considering several options in order to meet both the goals of erosion control, as well as effective grading. Subsurface tech drains are another means of controlling erosion. Trench drains can divert water at the top of a slope or collect and carry fast moving water away at the bottom of a slope.